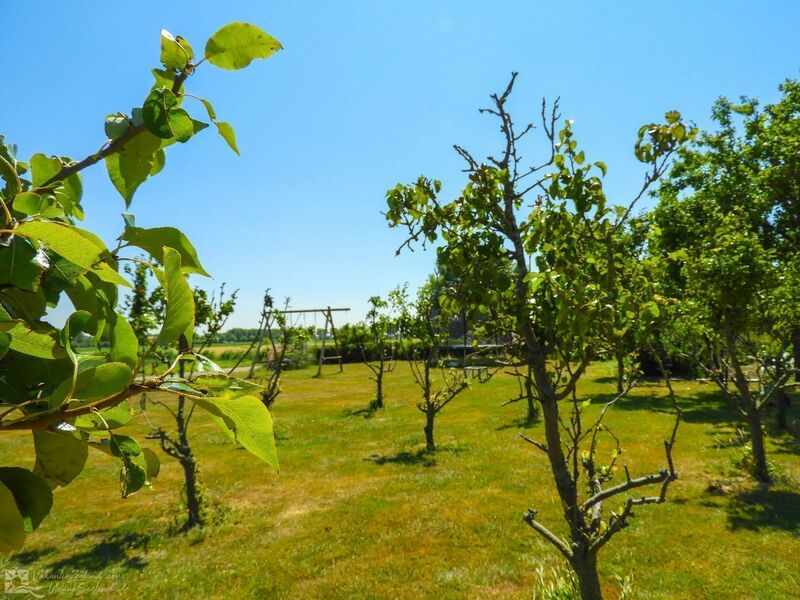 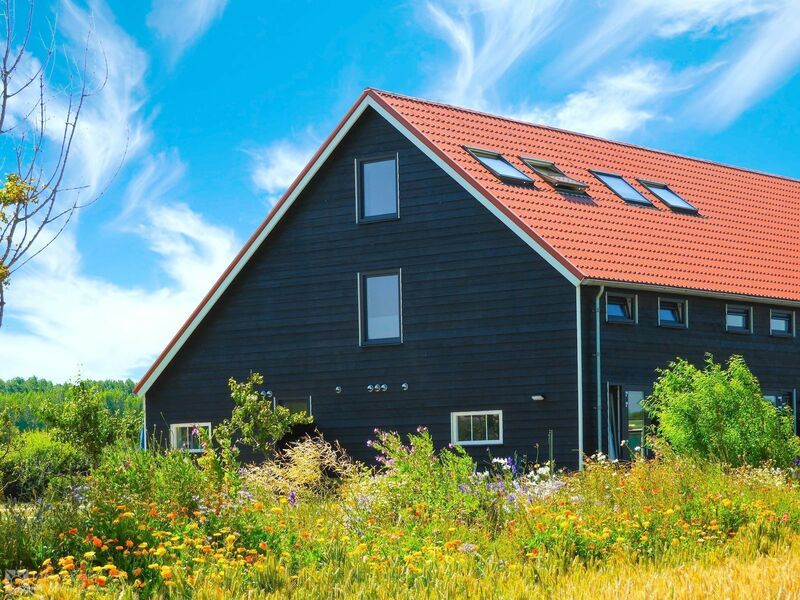 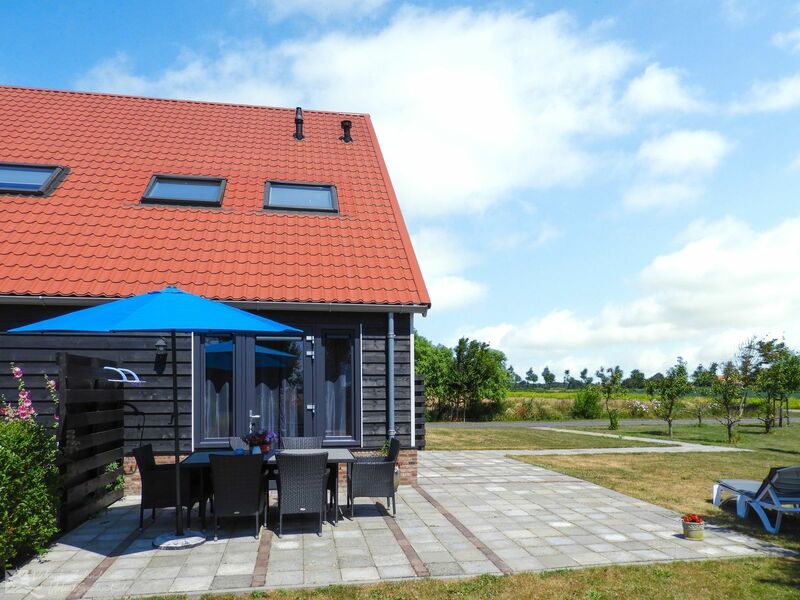 Luxurious 6-person apartment in Vrouwenpolder on Walcheren, rural and quiet. 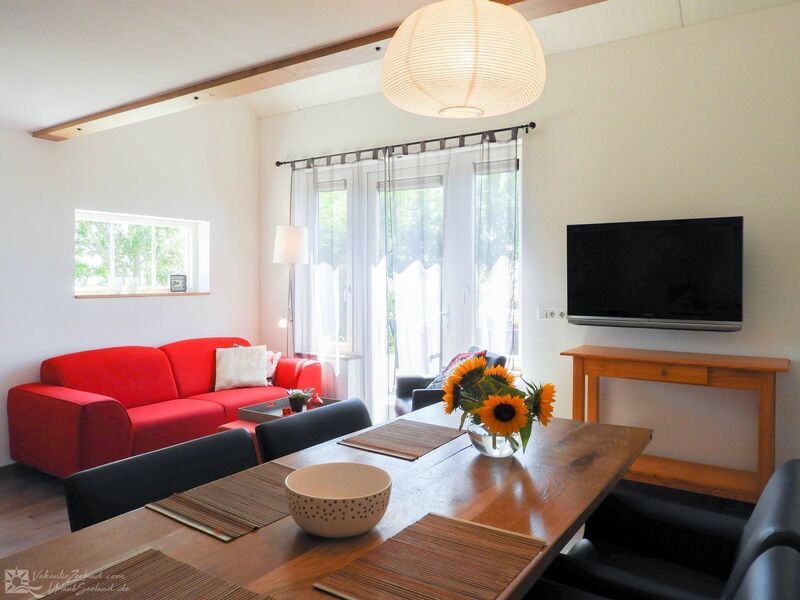 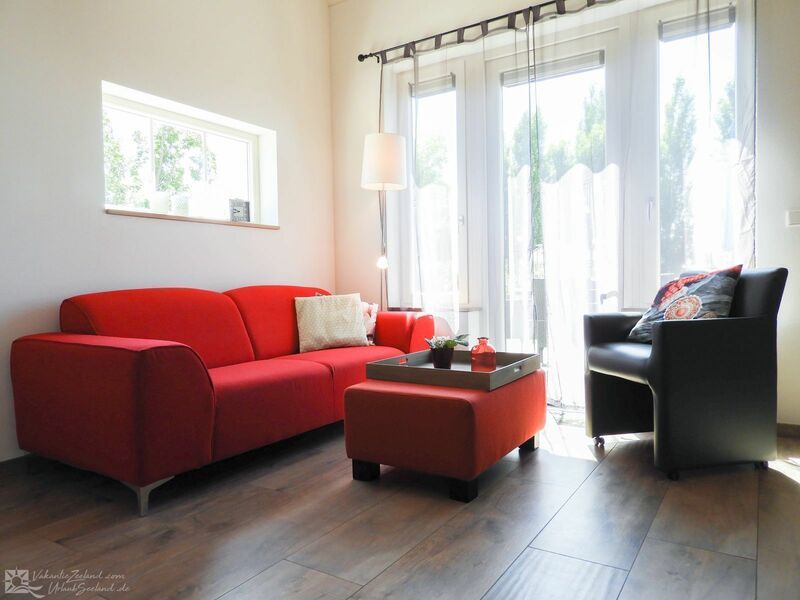 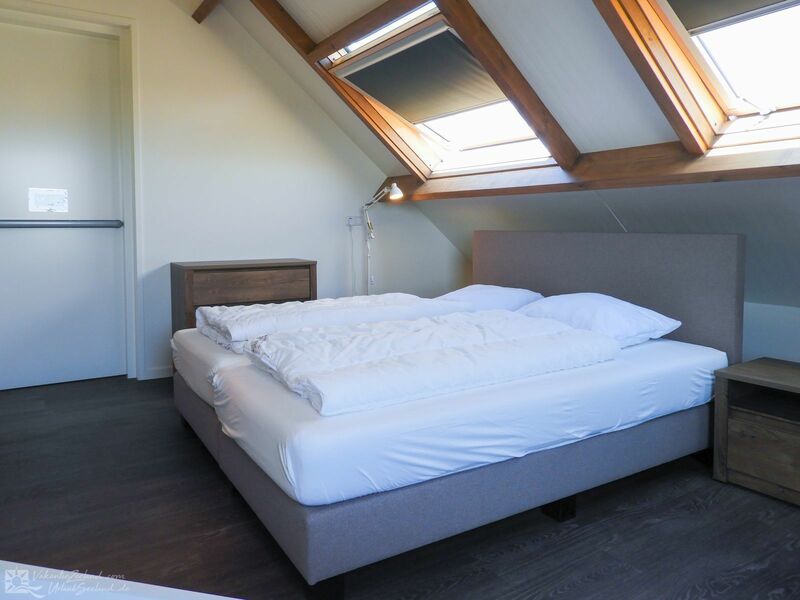 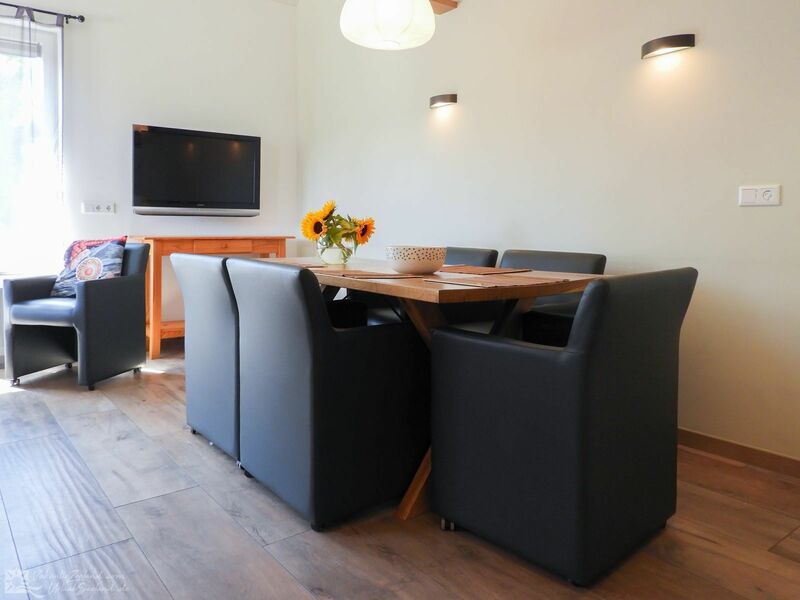 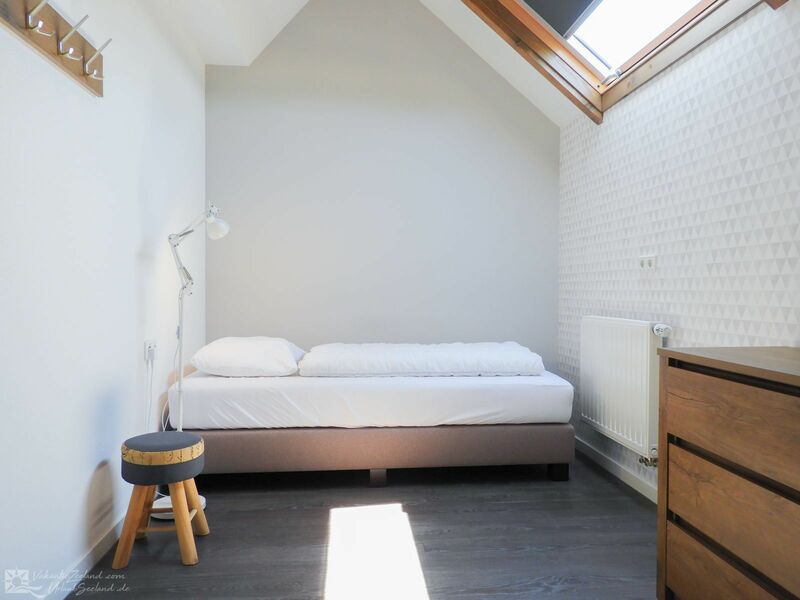 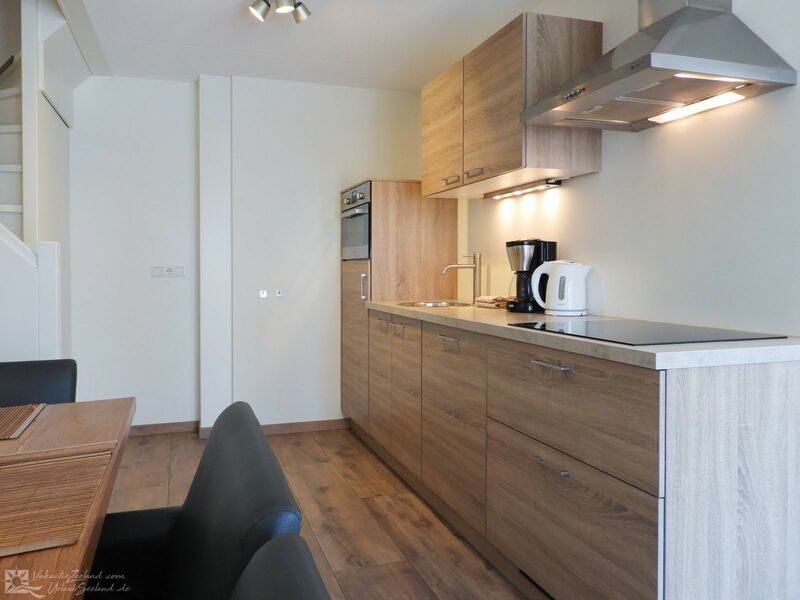 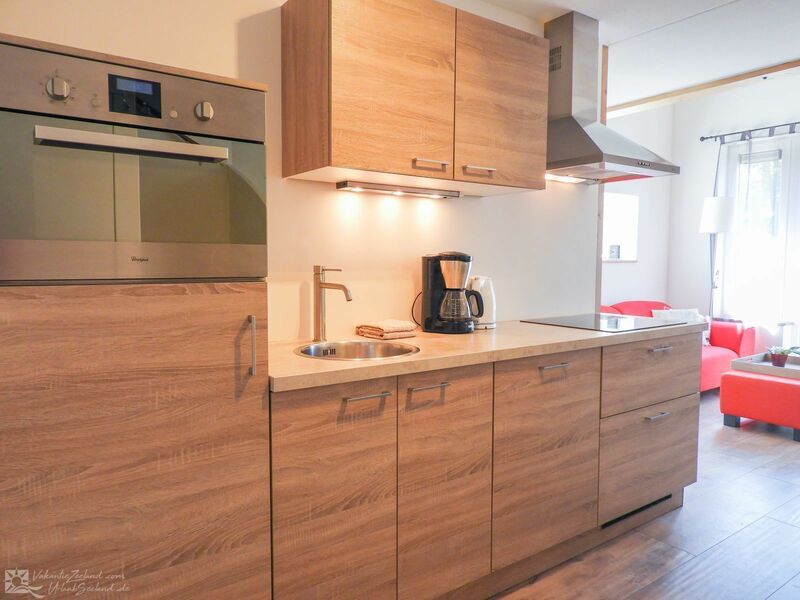 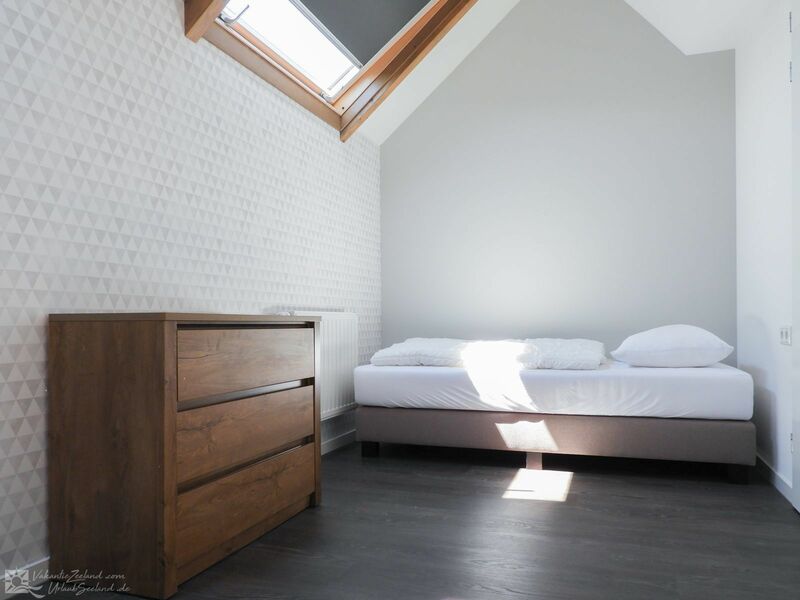 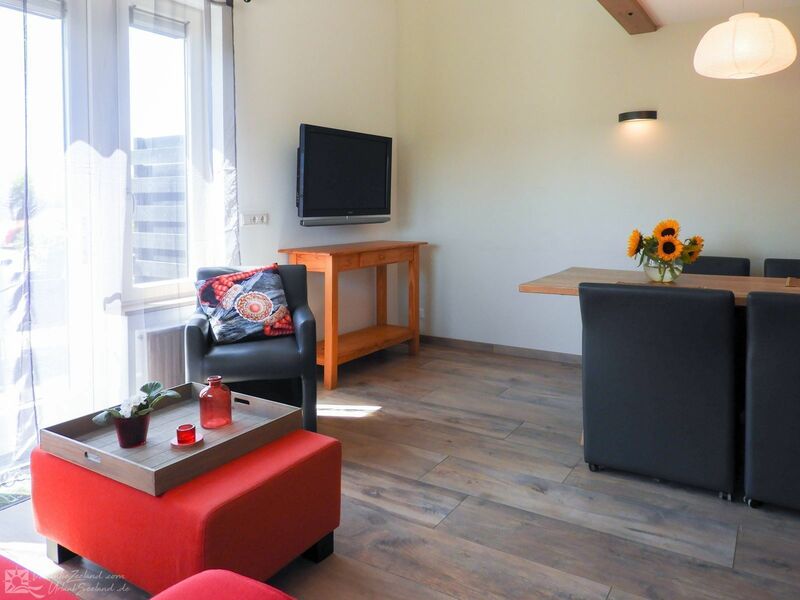 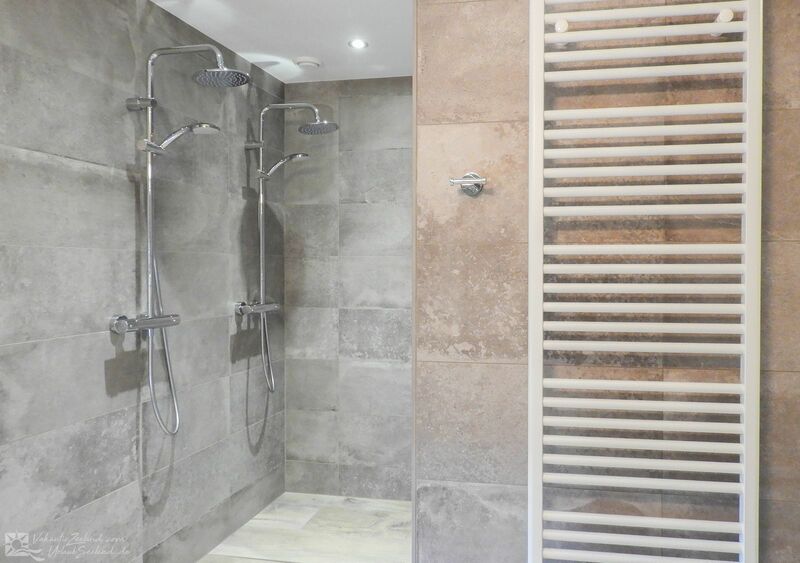 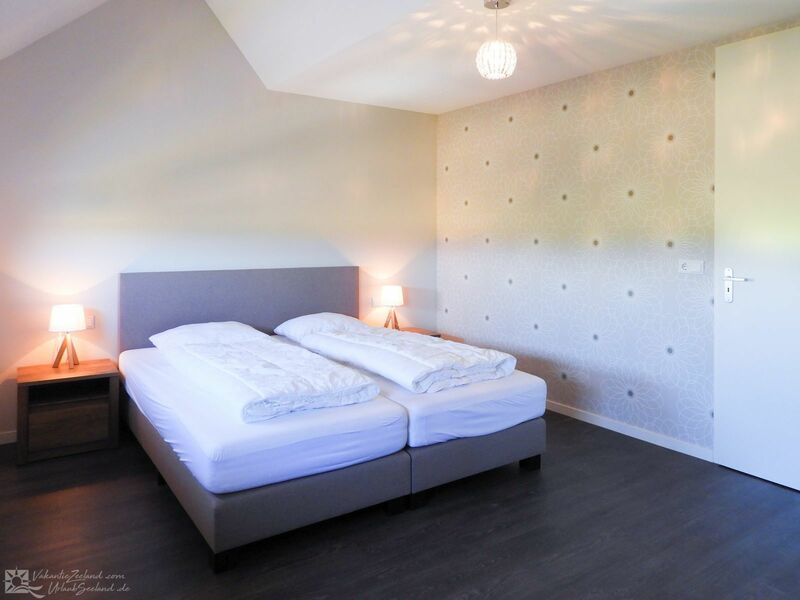 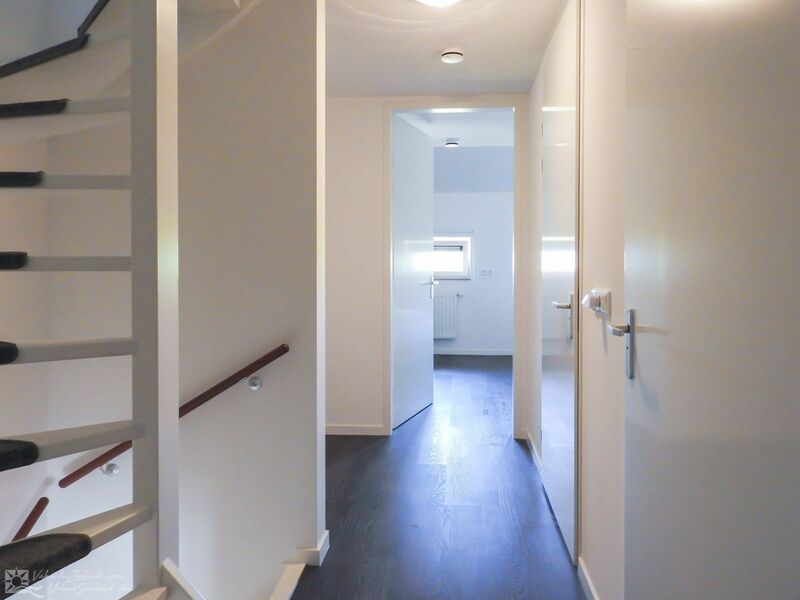 You can rent this very luxurious corner apartment for 6 people in Vrouwenpolder on Walcheren. 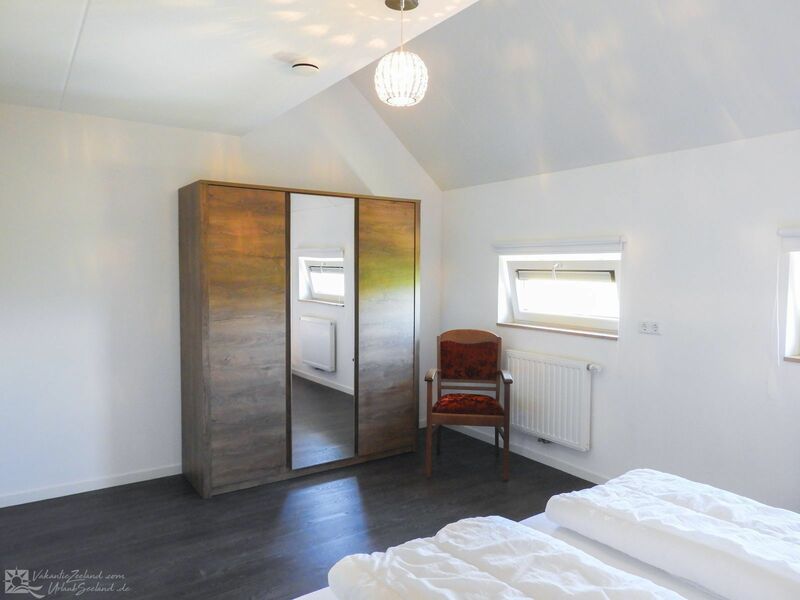 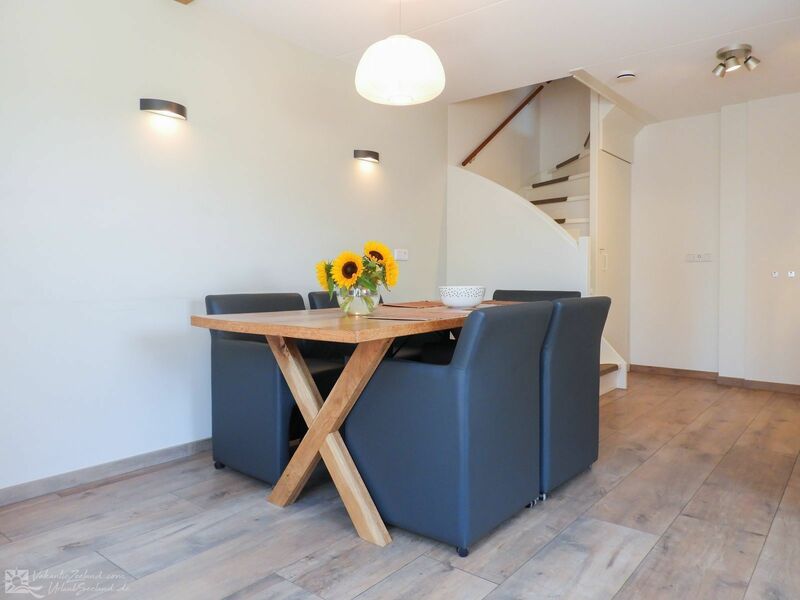 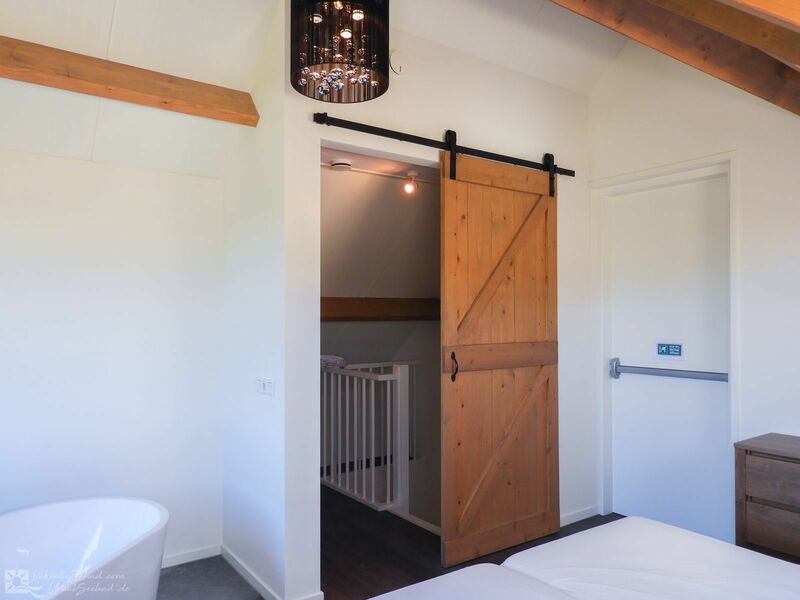 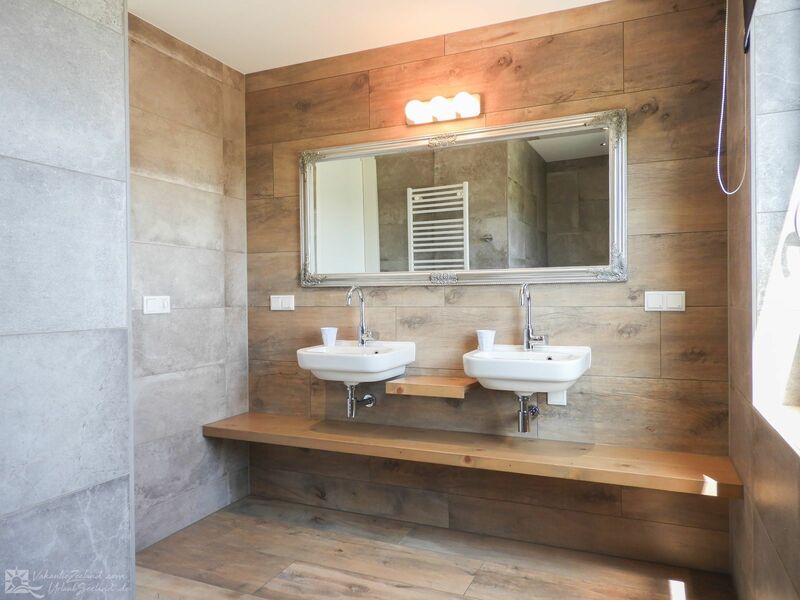 Together with three other apartments, it is part of a brand-new holiday accommodation in the rural outskirts of Vrouwenpolder. 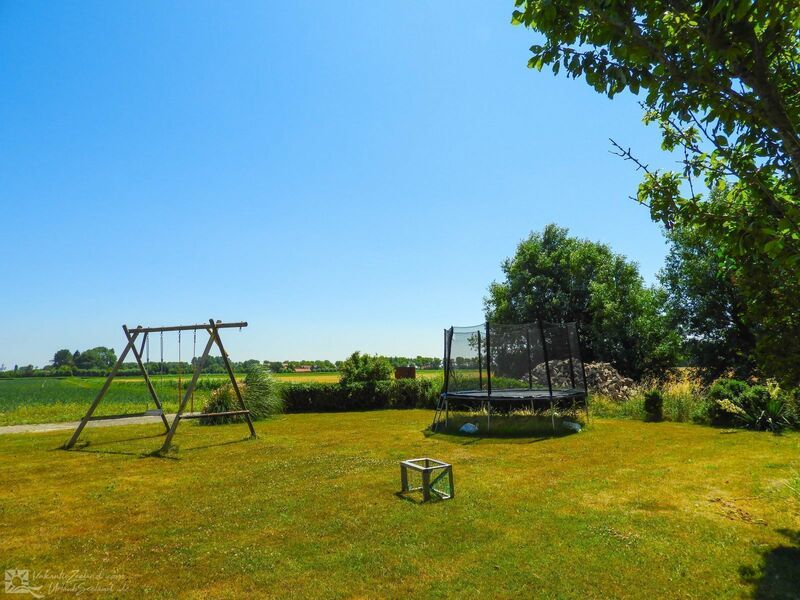 It offers a beautiful view over the woods and dunes. 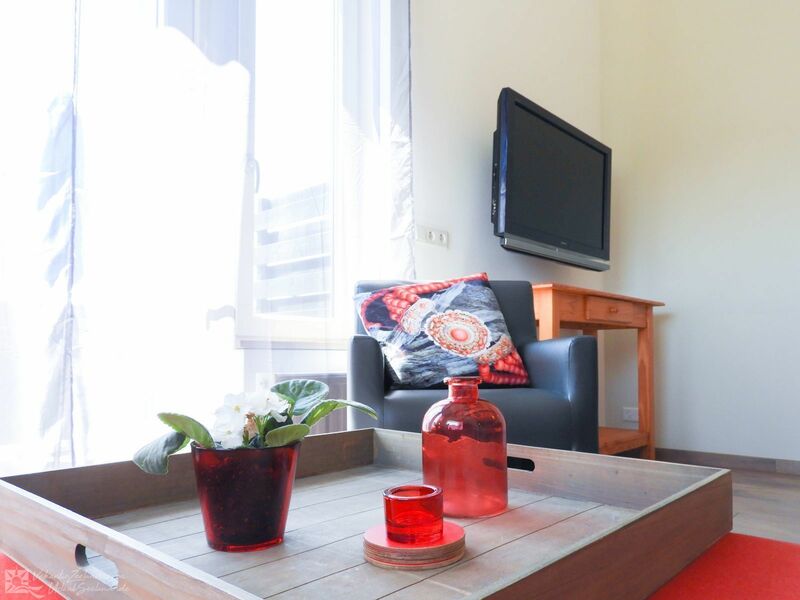 The apartment has very comfortable and luxurious furnishings, and you can use a bread service in the morning. 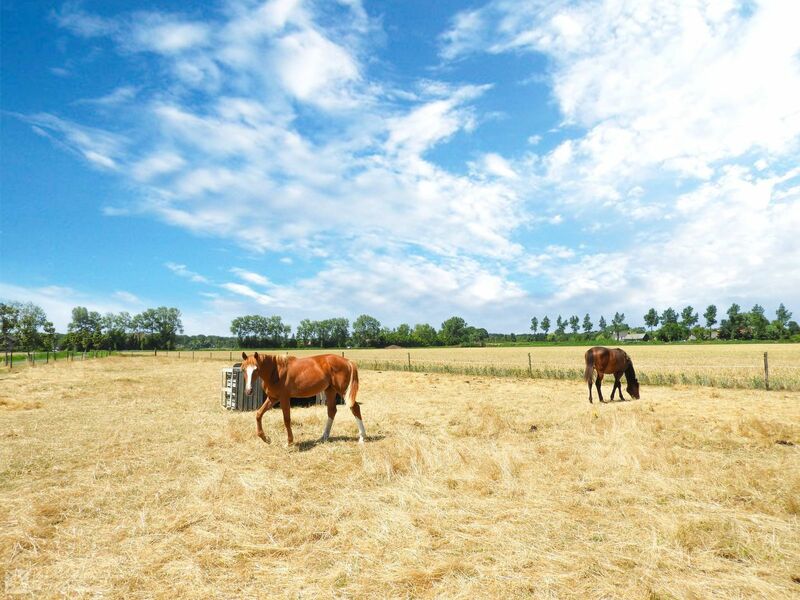 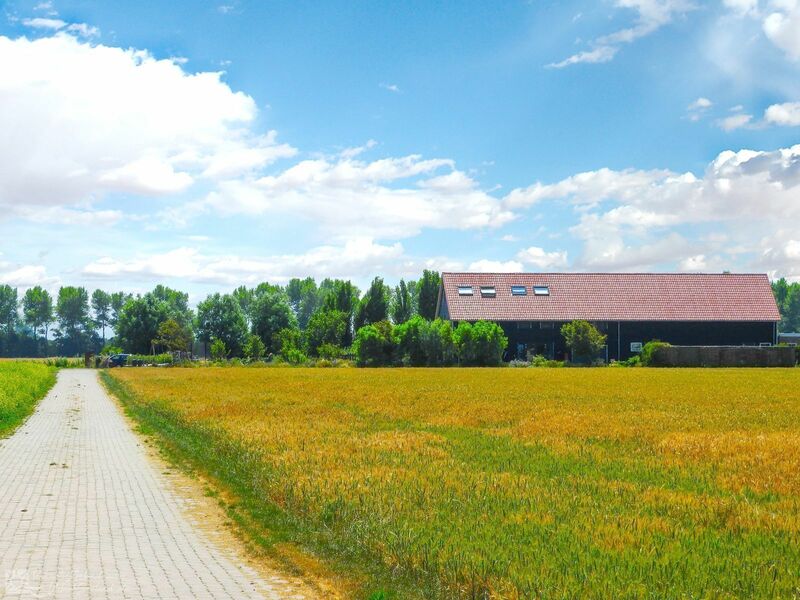 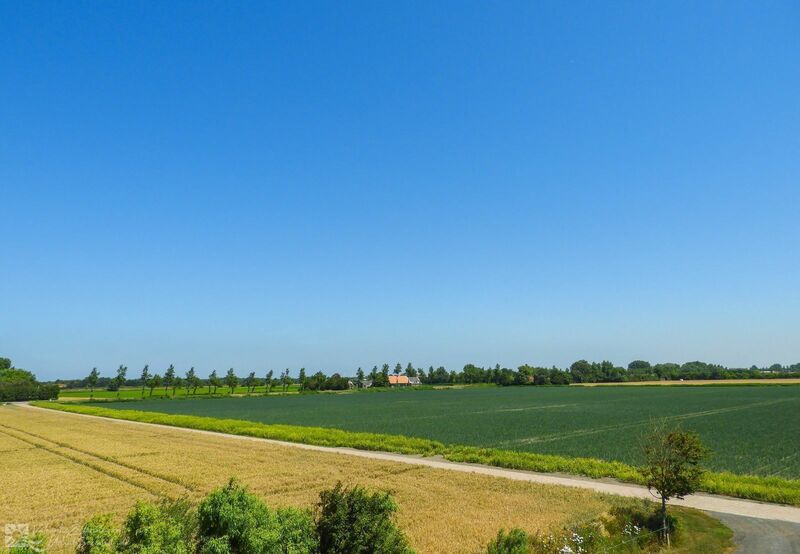 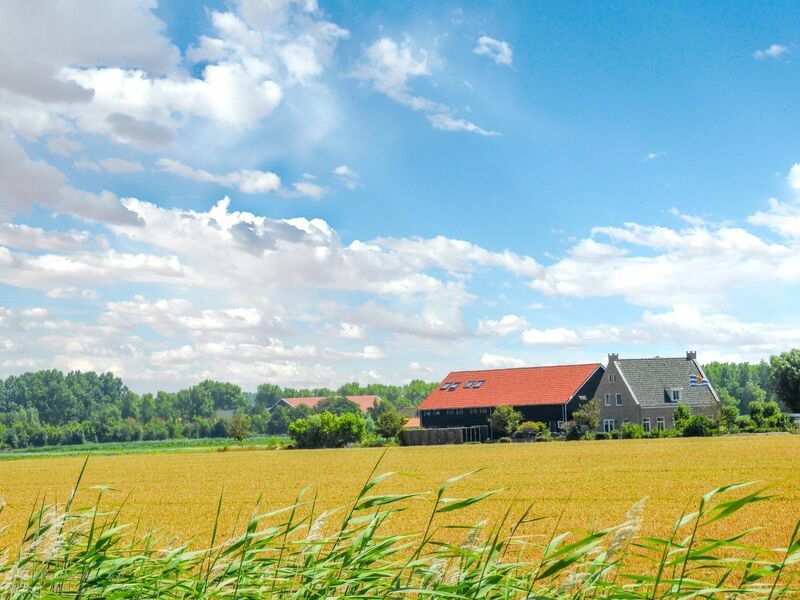 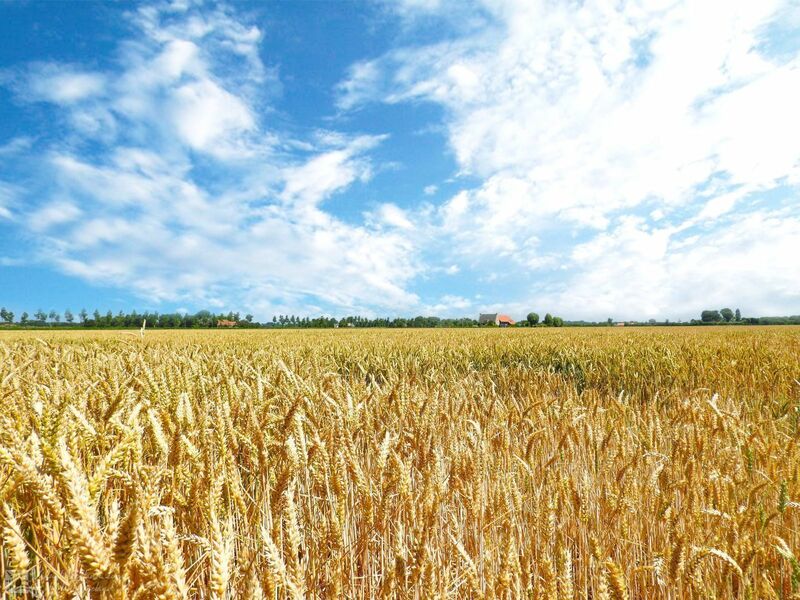 The area is ideal for nice walks or long bike rides to, for example, Oostkapelle, Veere, and Middelburg. 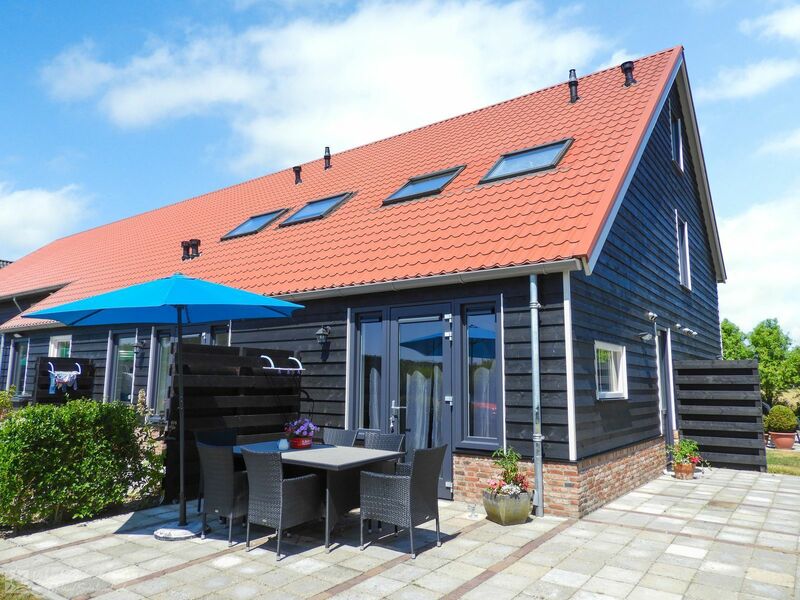 However, Vrouwenpolder itself is also nice to visit, because it has a cozy village center with several restaurants, bars, shops, and terraces. 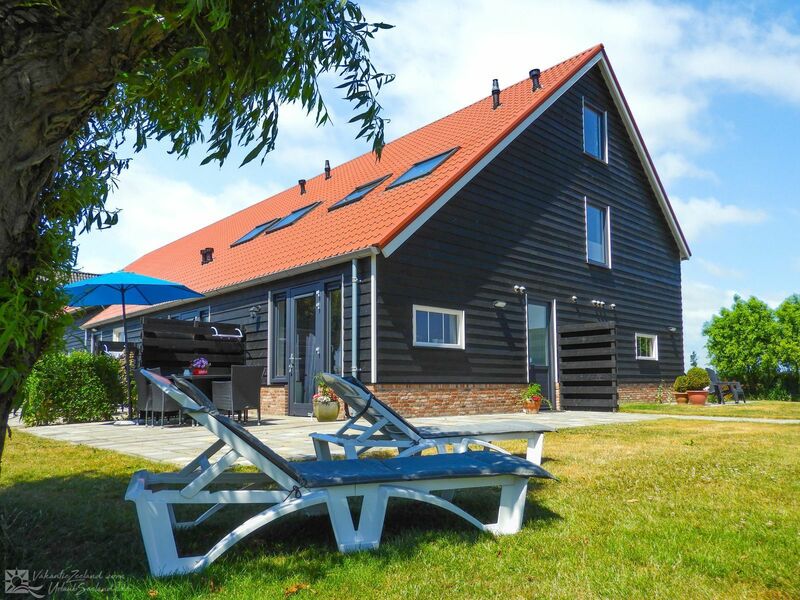 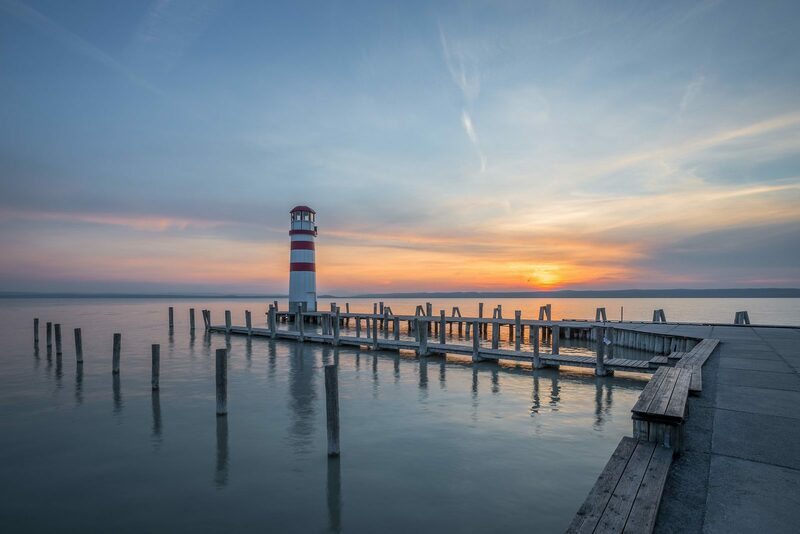 The central location between Lake Veere and the North Sea offers you many opportunities to enjoy both the water and the beach. 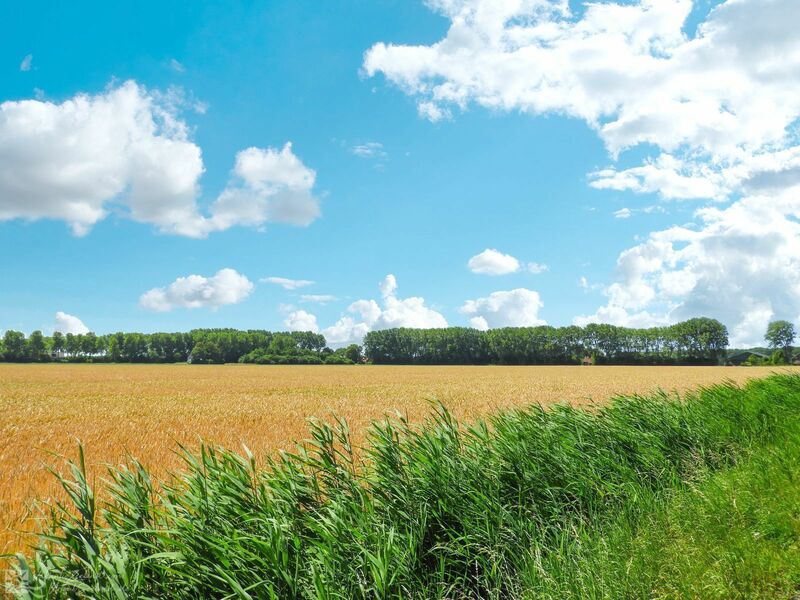 Whether it is a beach walk, sunbathing, or being active in and on the water, it is all possible. 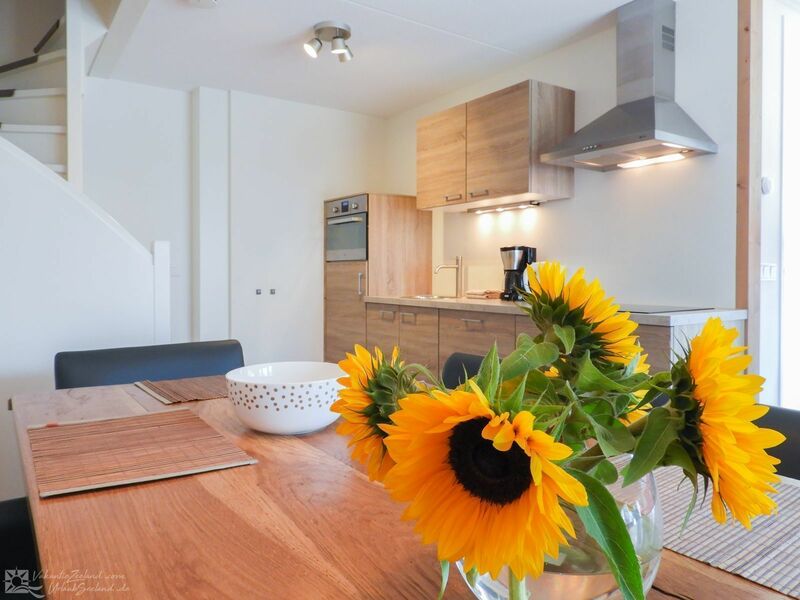 Do not hesitate and come and enjoy the beautiful Walcheren by renting this apartment in Vrouwenpolder.